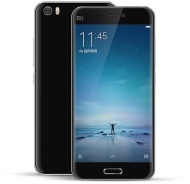 alaTest has collected and analyzed 100 reviews of Xiaomi Mi 5. The average rating for this product is 4.2/5, compared to an average rating of 4.1/5 for other Cell phones for all reviews. Comments about the usability and camera are on the whole positive. The design and price also get good opinions, whereas some have doubts about the GPS navigation and reliability. We analyzed user and expert ratings, product age and more factors. Compared to other Cell phones the Xiaomi Mi 5 is awarded an overall alaScore™ of 91/100 = Excellent quality. Xiaomi surely took the time to make the Mi 5 worthy of its name. And Xiaomi Mi 5 sets the bar even higher! 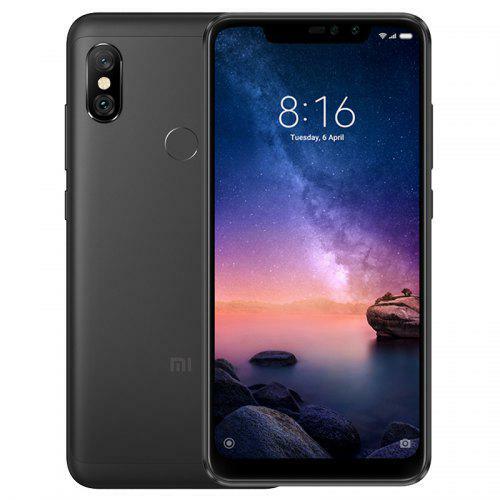 The Mi 5 was the first Xiaomi phone to be unveiled under the massive spotlight of the world's biggest mobile expo - the MWC in Barcelona. Xiaomi's impressive Mi 5 is just as powerful as its top-end Android rivals, at half the price. It's a shame it's only officially available in China and India. The Xiaomi Mi 5 has a sleek, lightweight design with a beautiful finish that's as good as any high-end phone. Great camera and dual-SIM features will let you use this as a travel phone too. It's top-of-the-line hardware at a low price. There's no microSD card slot like the Samsung Galaxy S7, or removable battery like the LG G5. Xiaomi's impressive Mi 5 has the features to stand up against the very best, but it's a shame it won't be officially available worldwide. 2016 is shaping up to be a great year for smartphones and the Xiaomi Mi 5 embodies many of the best trends that we can look forward to. Like Samsung's Galaxy S7, the Mi 5 is a handsome mix of the latest specs and Android software.